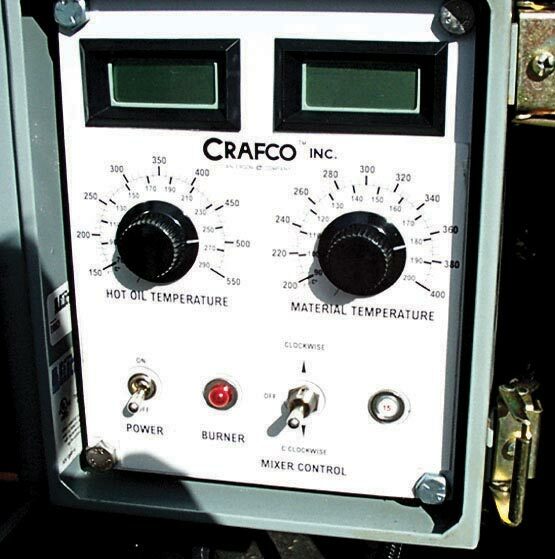 The diesel Crafco Patcher II is digitally controlled to ensure that material temperatures are held within specification ranges. 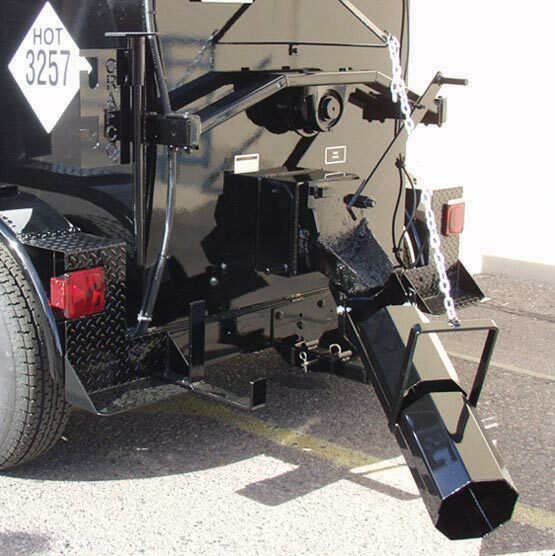 Its swivel delivery chute makes placing material fast and easy. 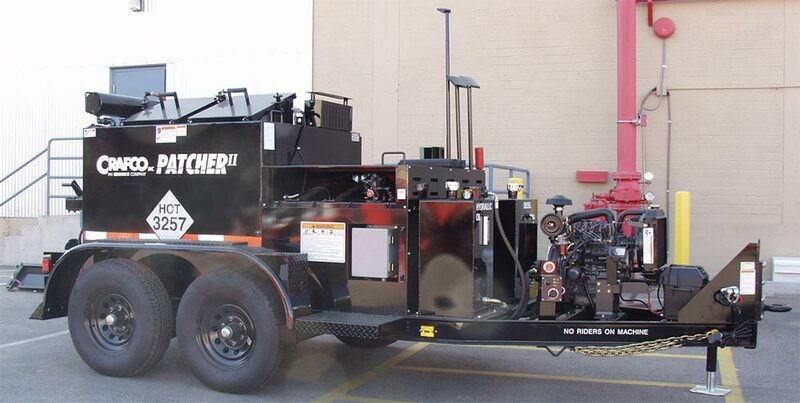 All machines are equipped with a safety shutoff on the lid to prevent injury. 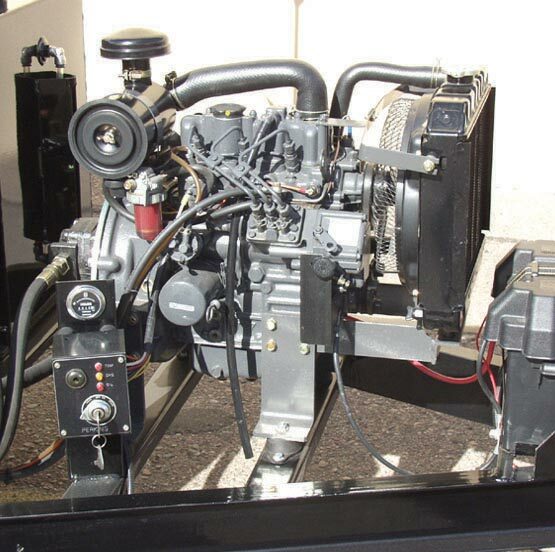 Available in one ton (Patcher I) and two ton (Patcher II) models.